A classic sofa, shrunken down for children. 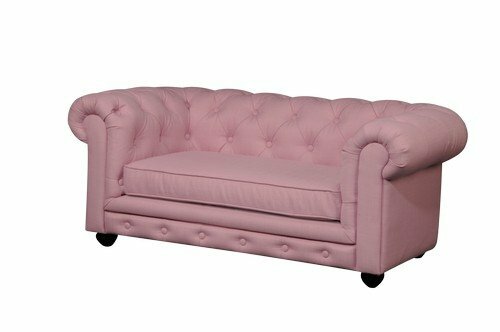 This sofa is the perfect way to bring a classic look into any space, and children of all ages will love it! no assembly required. Seat Height is 11".